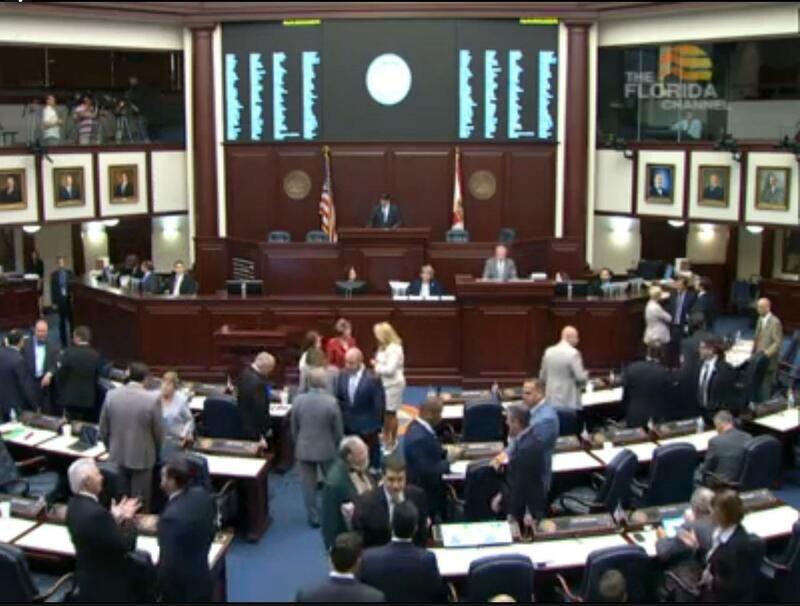 The Florida House preparing to begin its floor session. 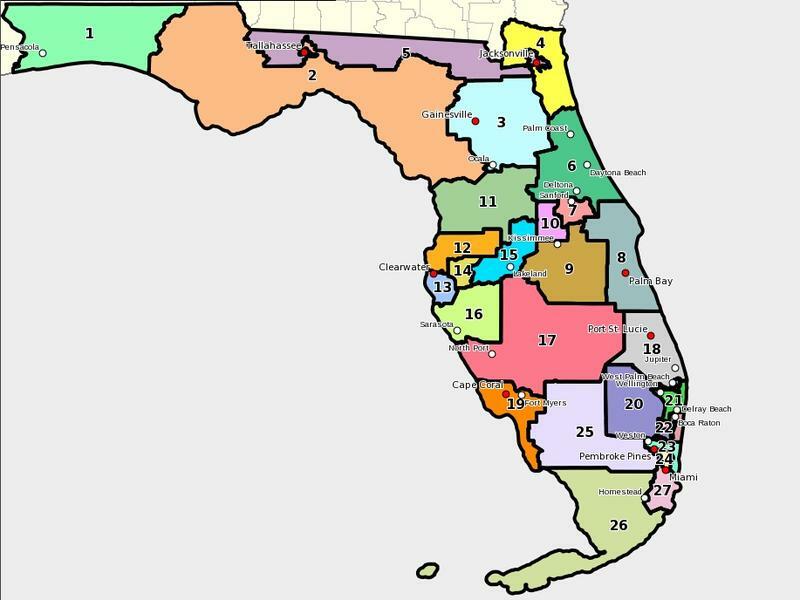 The Florida House gathered Monday to discuss the staffer-drawn base congressional map before the entire body. 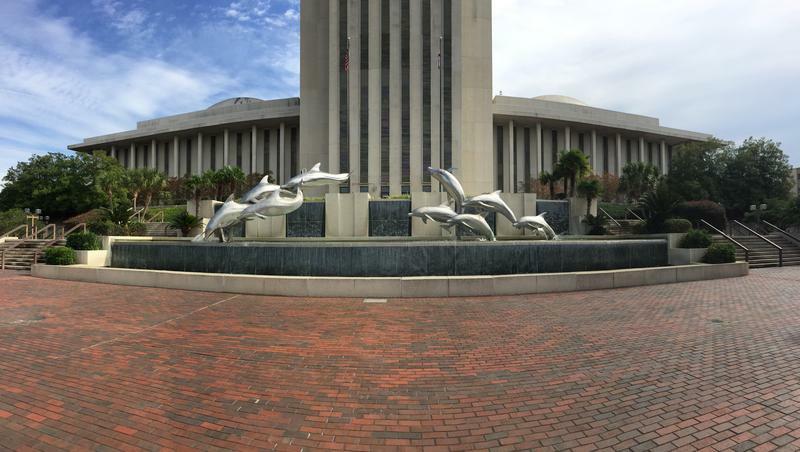 Meanwhile, the Senate’s redistricting committee met to consider a number of alternative proposals. And that’s this session in a nutshell: while the Senate has analyzed, considered and debated, House lawmakers are simply holding their noses as they approve borders they say the court has forced upon them. 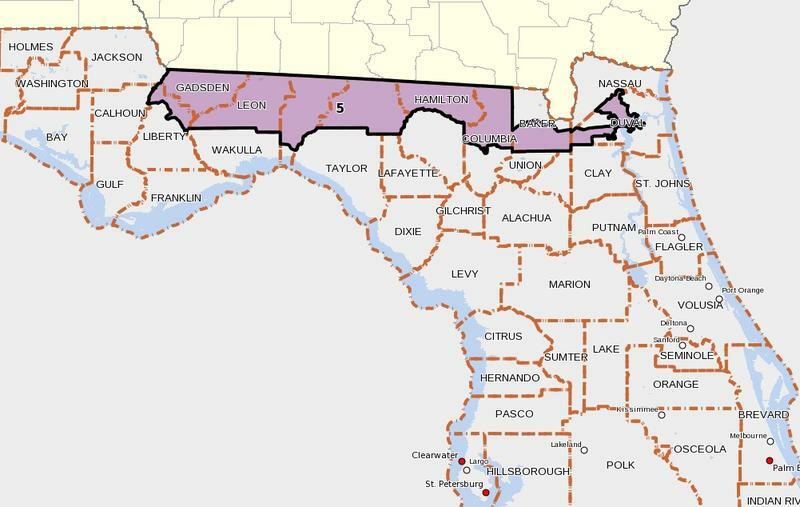 “You have to understand that I am in a position of defending a configuration that I don’t believe, in my personal interpretation, fits the constitutionality requirements as did the enacted map,” House Select Committee on Redistricting Chair Jose Oliva (R-Miami Lakes) says. In the Senate, lawmakers are no less upset with the Supreme Court, and they don’t like the base map either. But they’re working on plans to fix it. Or at least the areas where they live. Sen. Tom Lee (R-Brandon) developed a series of proposals over the weekend. “We set out to try to see if we couldn’t address some of those priorities that existed based upon the knowledge of how the way communities operate and not do any damage to the maps,” Lee says. 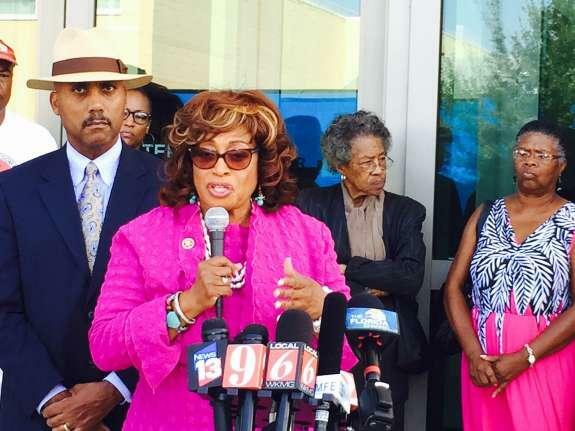 Translation: Lee focused his changes on congressional districts close to the Tampa region he represents. The Senate committee approved his map Monday. But the Senate doesn’t have a monopoly on talking around an issue. It’s just that in the House it’s a lot less subtle. Translation there? The Supreme Court better watch its back, because Oliva and company are willing to push legislation reigning in the Court’s authority. The House is set to bring the base map up for a final vote Tuesday. The Senate is scheduled for a floor session Wednesday to take up the map with Lee’s changes or any borders passed out of the House.